Luxurious contemporary private family villa in quiet and private location in the C zone of Sotogrande Alto. 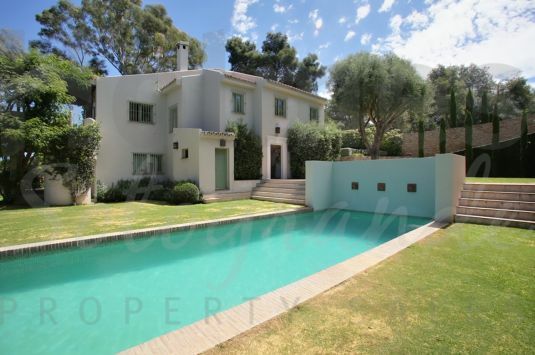 A secluded villa located in very exclusive setting of the Sotogrande Costa with easy access to all amenities. 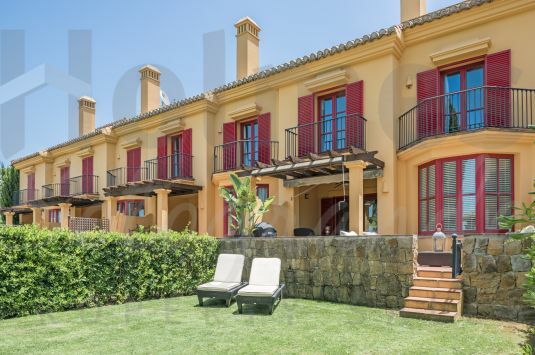 Fantastic villa in Sotogrande Costa in excellent order. Lovely townhouse adjacent to the Almenara golf course.